Our new car park is progressing! 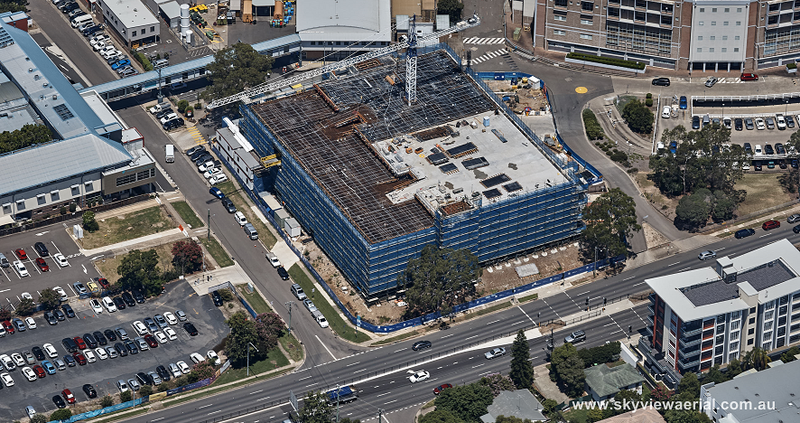 Work is progressing on the new Barber Avenue multi-storey car park. Check out construction progress photos on the project page to see how far we have come. 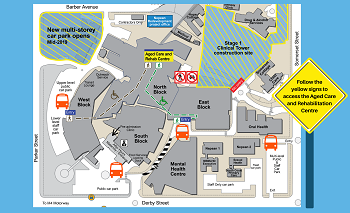 Before the new Barber Ave multi-storey car park opens in mid-2019, we've introduced some temporary parking options to minimise the impact of construction on campus. Watch our latest video on parking to find out more. Staff walking through the smoke during the ceremony in new clinic rooms. 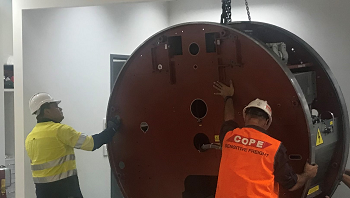 Hospital staff, community members and the project team joined our local Aboriginal Elder in a traditional smoking ceremony to cleanse the new clinic rooms at Nepean Cancer Care Centre. The new rooms have recently opened to patients as part of the expansion and upgrade of hospital and community-based services. 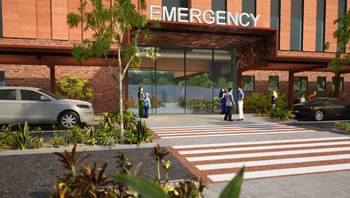 The Nepean Redevelopment will deliver contemporary and expanded hospital services, and integrated community health facilities for the Nepean Blue Mountains Local Health District. 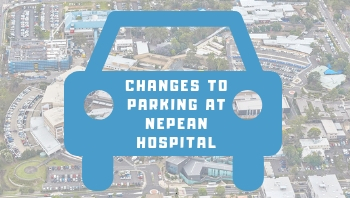 The redevelopment of the Nepean Hospital is being carried out in stages. 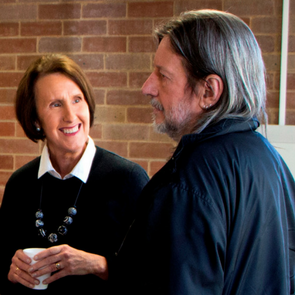 The NSW Government has committed $550 million to deliver Stage 1 and $450 million to deliver Stage 2. 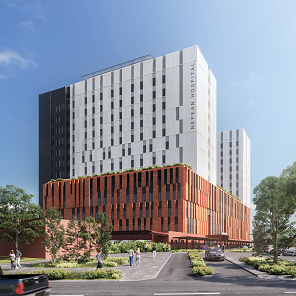 This will also include the construction of a $26 million multi-storey car park on Barber Avenue to support the expanded services on campus. 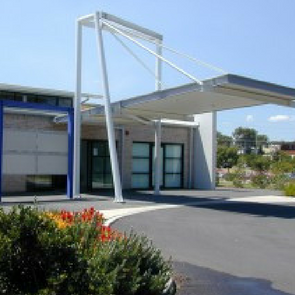 An expansion and upgrade of services is also being carried out on the Nepean Cancer Care Centre, Blue Mountains Satellite Renal Dialysis Centre and Somerset Cottage. 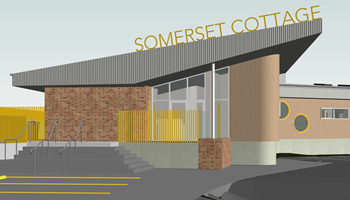 Somerset Cottage is within the construction zone of the new clinical tower as part of Nepean Redevelopment Stage 1 and is being relocated to a purpose-built facility on the northern edge of the campus. 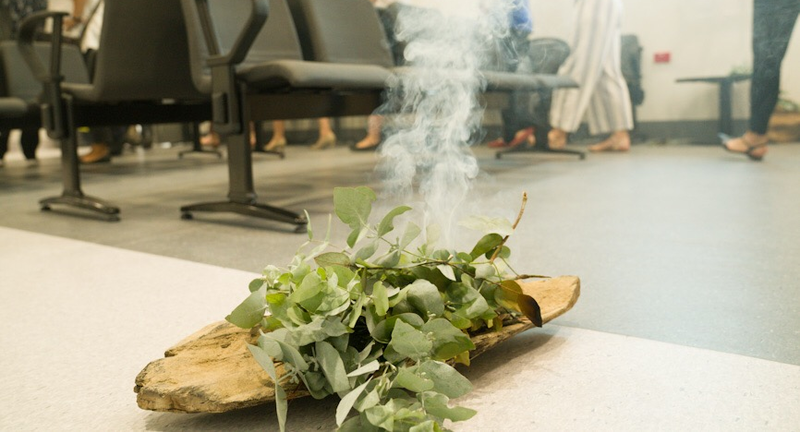 Smoking Ceremony marks the opening of new Nepean Cancer Care Centre clinic rooms. 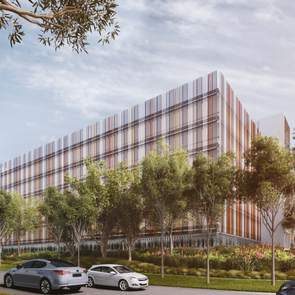 On Friday 16 November 2018, designs were unveiled for the the schematic design for Stage 1 of the Nepean Redevelopment, which includes a new 14-storey clinical building. 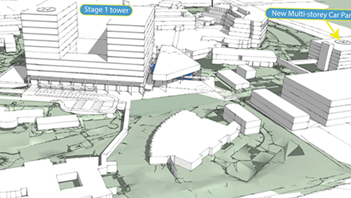 From 19 Nov - 17 Dec 2018 we are hitting the streets of Penrith, Blue Mountains, Hawkesbury and Lithgow to capture valuable feedback into the look and feel of public spaces for the new Stage 1 hospital tower. 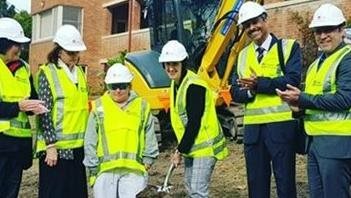 Member for Penrith, Stuart Ayres and Member for Mulgoa, Tanya Davies were on-site to celebrate the first concrete pour for the multi-storey car park at Nepean Hospital. 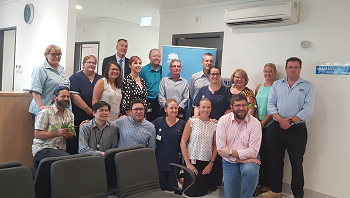 The Parliamentary Secretary for Regional and Rural Health, Leslie Williams visited Blue Mountains District ANZAC Memorial Hospital today for the offical sod turning ceremony for the new renal unit which will provide life-saving dialysis treatment much closer to home for patients living in the Blue Mountains. 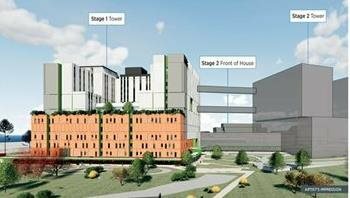 On 25 March 2018, the NSW Government pledged an additional $450 million for Stage 2 of the Nepean Redevelopment. 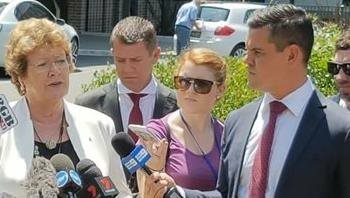 Premier, Gladys Berejikilian, Health Minister, Brad Hazzard and Member for Penrith, Stuart Ayres visited Nepean Hospital to start demolition of Pialla for a new multi-storey car park on campus. 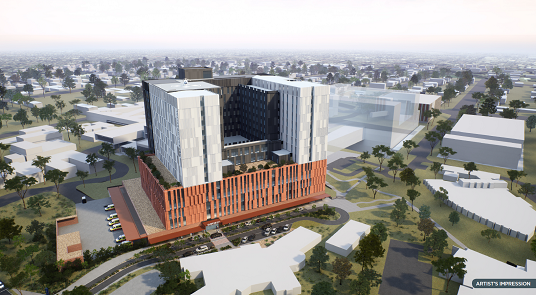 The development application process had begun for the new clinical tower at Nepean hospital. 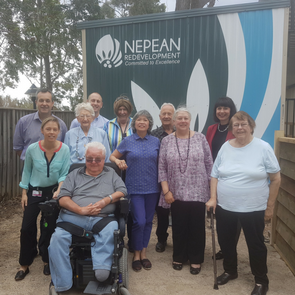 A consumer committee has been established to provide regular input into the Nepean Redevelopment. 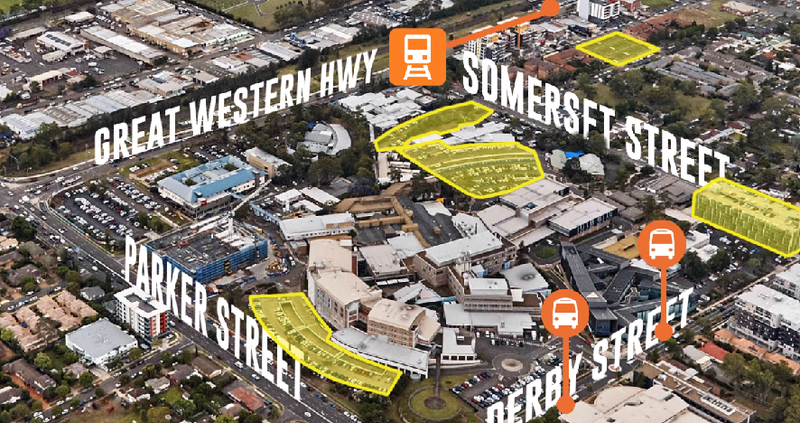 NSW Government announces $550 million towards the Nepean Redevelopment Stage 1. 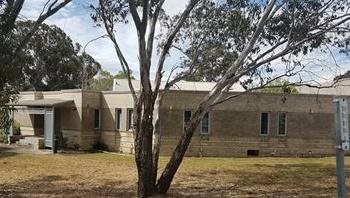 An additional $26 million has been allocated construct a new multi-storey car park to support the expansion of services. Visit our Instagram page for more news and updates. 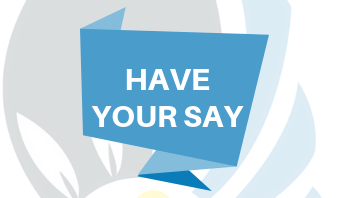 Sign up to our Project Zone Newsletter via our subscription form.